Add increased all weather protection to your home while reducing energy costs year round. 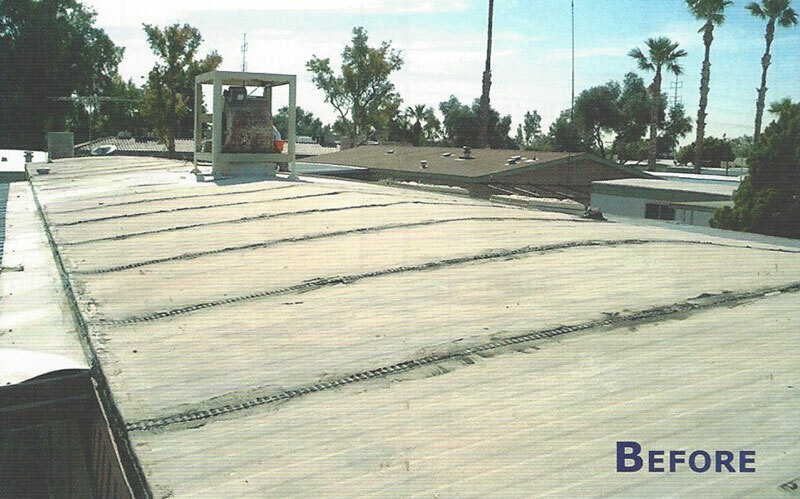 Alumi - Cover's re-roofing system is a custom-fit roof replacement which is added over you existing roof. It provides low maintenance protection against leaks and add insulation to help reduce energy costs. Baked on enamel finish reflects the suns rays, resists cracking, peeling and fading. Rigid foam insulation helps save energy and reduce utility cost. Reduces roof rumble and rain drumming. 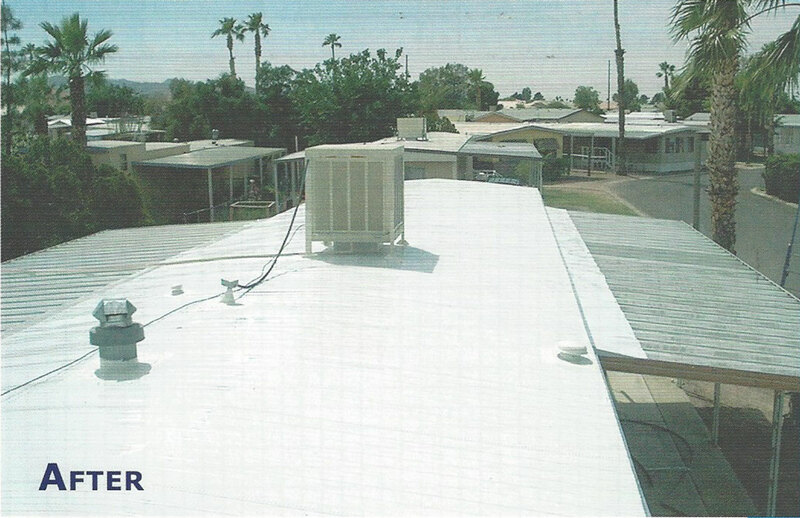 Custom fitted factory-seamed aluminum roof is installed over existing roof, eliminating leaks.